Intel Corp announced recently it will build more fabs in Oregon, Ireland and Israel. In a note on the company's news site, Ann Kelleher, senior vice president and general manager of Manufacturing and Operations at Intel Corporation, was vague about the where, when and how much. Kelleher said Intel is "transforming from a PC-centric company to a data-centric company — serving the incredible market appetite for solutions that process, analyze, store and share information." She said the company is competing for a new $300 billion total addressable market for silicon, as the company diversifies away from PC CPUs, to chips in cars, phones and cloud servers. The company raised its capital expenditures forecast and expanded its 14nm manufacturing capacity. It also built out plants in Arizona and is planning one in New Mexico. 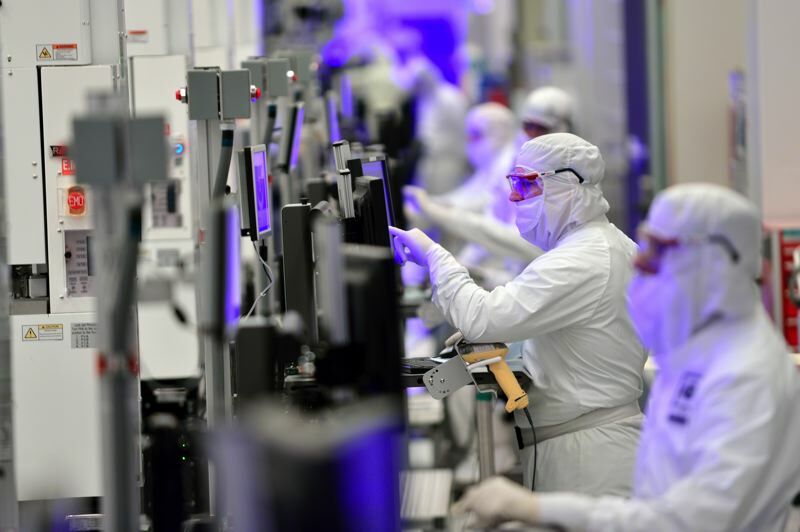 Intel said it is planning on expanding its fabs in Oregon, Ireland and Israel, with multi-year construction activities expected to begin in 2019. The company is currently "working through discussions and permitting with local governments and communities," said Kelleher. "It is important to note that site expansion and the related investment will be taken in stages and are always subject to change based on business, economic and other factors." Intel also uses foundries selectively. A foundry manufactures other people's products. For example, TSMC is an a foundry that does not invent products, but is in the business of providing manufacturing services to others, including Intel. Intel has 15 wafer fabs in production worldwide at 10 locations. Approximately half of Intel's workforce handles production or production services.